I have a sweet tooth, especially when it comes to cookies. 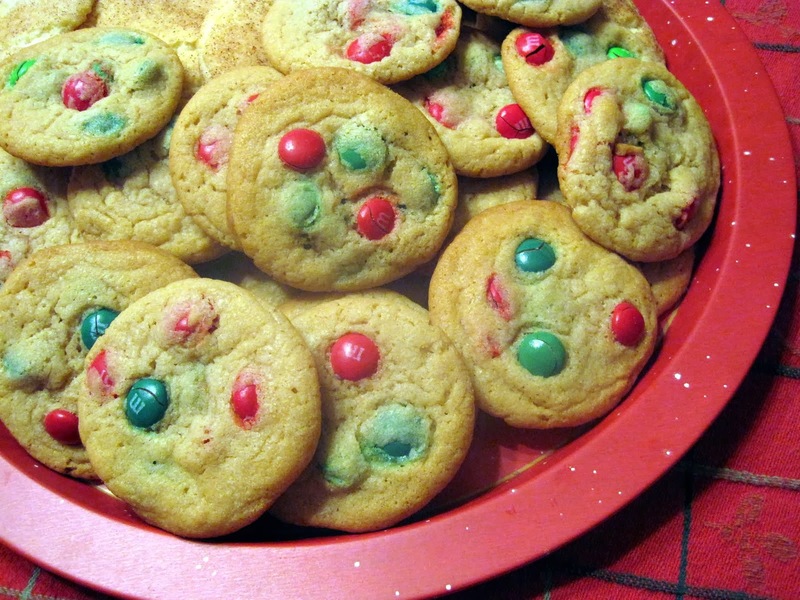 If I made cookies as often as I actually want them, I'd be baking every few days! It's just too hard to work off those cookie calories these days. But during the last Christmas season, I followed Barbara's blog very closely as she was posting some wonderfully addictive looking cookie recipes. There are several I want to make, but I'm starting with the Neiman-Marcus $250 Cookie Recipe. 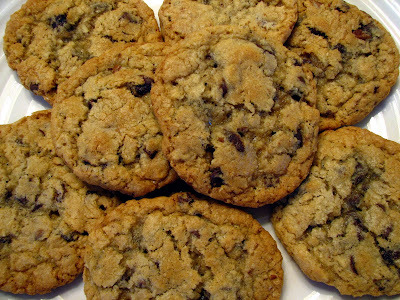 With oatmeal and chocolate chips whats not to love? I really had to watch them as they bake. Once the edges start to get golden, they are done, if you like your cookies chewy that is. I really didn't change the recipe, other than I used only half of the nuts called for in the dough, and Barbara didn't use any nuts. But these cookies are winners for sure-we couldn't stay out of them! It's a good thing I gave some away, because we all turned into cookie monsters! Here's the recipe. Cream the butter and sugars; add eggs and vanilla and mix well. In another bowl, mix the flour, oatmeal, salt, baking powder and baking soda. Slowly add dry ingredients to the butter mixture and mix well. Stir in the chocolate chips, grated chocolate and nuts. I used a rounded tablespoon of dough for each cookie. Roll each cookie into a ball and place on a cookie sheet about 2 inches apart. These cookies do spread out, so don't crowd them. 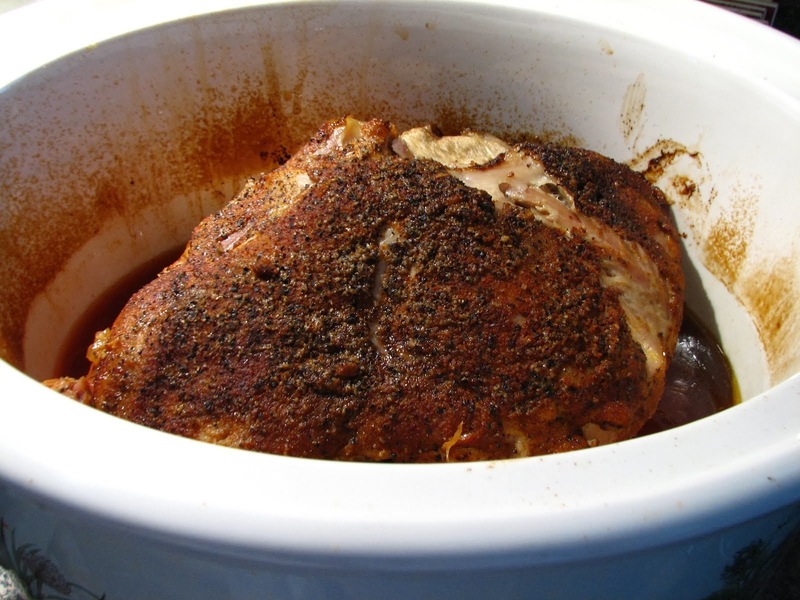 Bake at 375 degrees for about 9-10 minutes. As soon as they began turning golden around the edges, I removed them from the oven and let them set on the cookie sheet about 30 seconds before removing to cooling racks. They stayed nice and chewy down to the last cookie! I will be making Neiman-Marcus Cookies again, and again! They are just so good. Give them a try! That looks like a great cookie! I've got to try these famous cookies! I don't eat many sweet things - which is perhaps as well as I'm fat enough. :-) But I must say, these look very nice indeedy. I would like to try this but will reduce some sugar. These look so perfect! I would like to try to make them! You know, I have never gotten around to trying these, but they sure do look perfect!! These are my favorite cookie, but I make them without the nuts. YUM!!! Amazing! With a Neiman Marcus in my town (where I have lunch often enough) and I have never tasted their cc cookies! Now their popovers, yes. Next time I will order cookies! I printed out the recipe when Barbara baked these cookies, but I've yet to try them. Thanks for the reminder, Lynda. Great photos, by the way. I'm so glad these were a hit! Your cookies look perfect! Thanks for the link love! I too wish I could make cookies every couple of days and not worry about the calories! 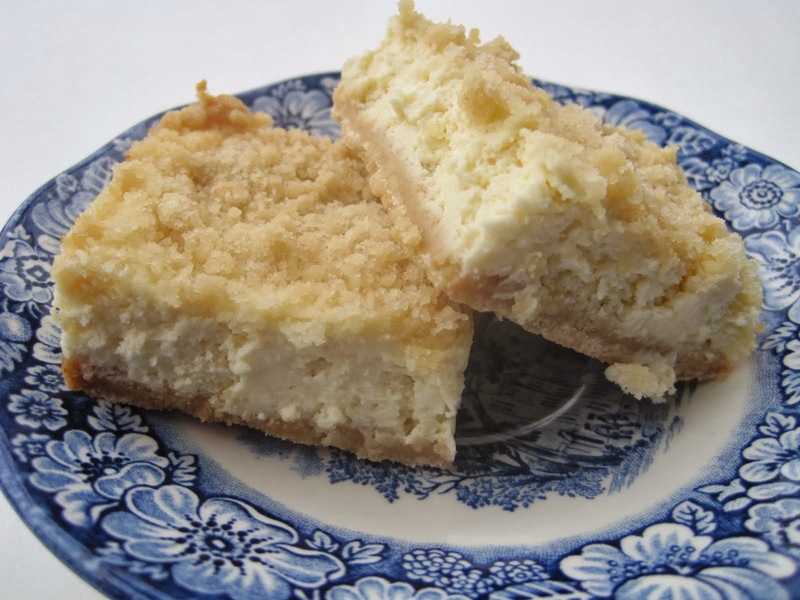 These are my sons's favorite ccc, and the only recipe he makes. I like them, but they're not my faves. there are worse things to be than a cookie monster. :) i love how chewy these appear to be, and the size is perfect. very nice! Yummm ... one of the "newer" cookies on the block (I can remember my mother absolutely fawning over her discovery of these some 20+ years ago, grins)... well loved and deservedly so. A delicious post! 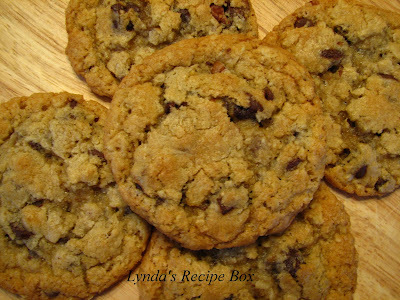 I just came from Laura's blog where she too had chocolate chip cookies! Great minds think alike! You cookies look yummy! I've seen this recipe before and have always wanted to try it. Thanks for the reminder and your cookies look delicious. I know I would eat them all up!!! I've seen this recipe over the years in emails and have not made them yet. You just changed that for me, i am so stoked to try them. Uh oh.... I am in great dager of making these right now. This was a wake-up call that these need to be baked. Yours look so inviting.